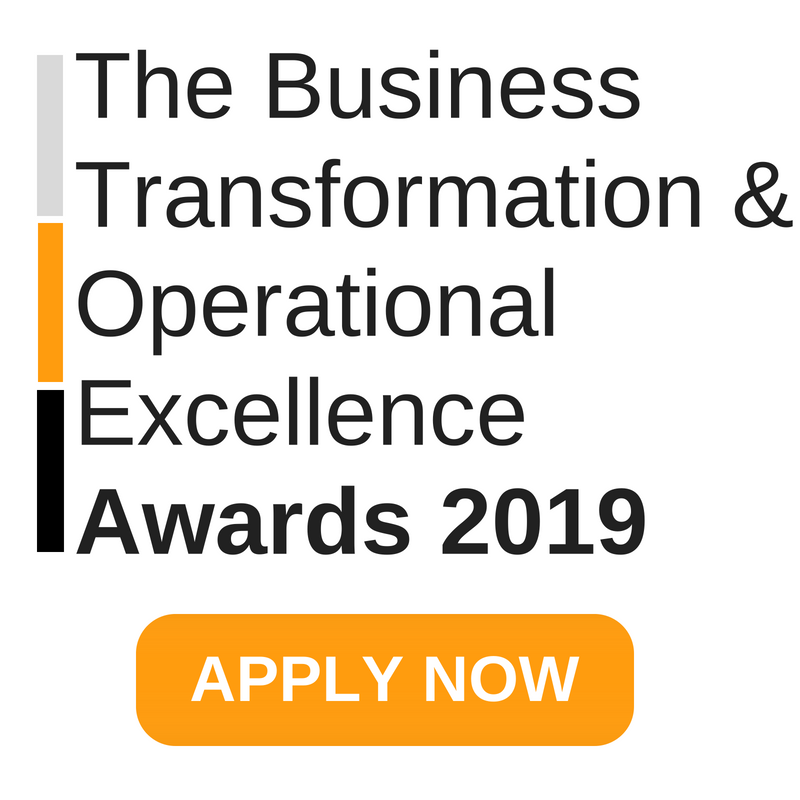 "The Business Transformation & Operational Excellence Awards have been established to showcase globally the most outstanding organisational achievements through the application of Operational Excellence programs. 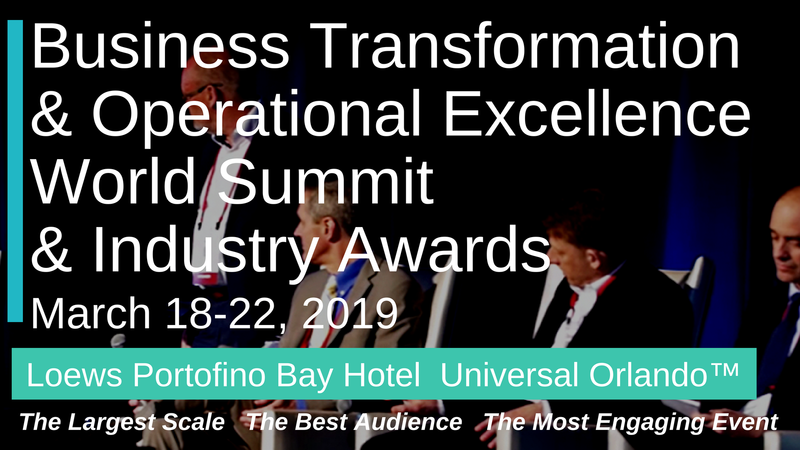 The focus of this elite awards program is to demonstrate to the global business community the real results, which organisations achieve through the successful implementation of Operational Excellence." 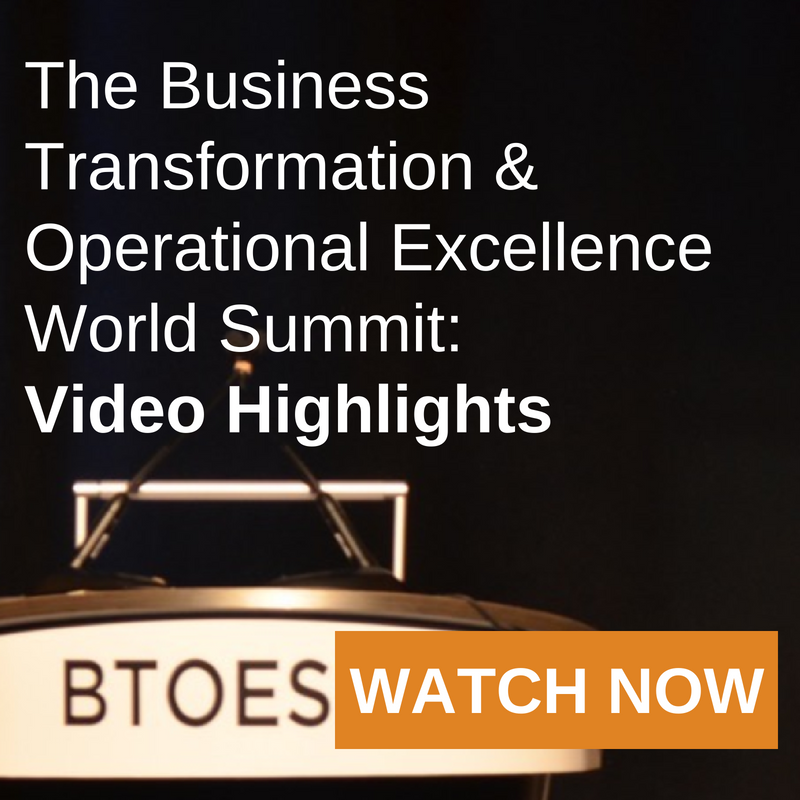 "Operational Excellence (Opex) an essential part of organizational success. 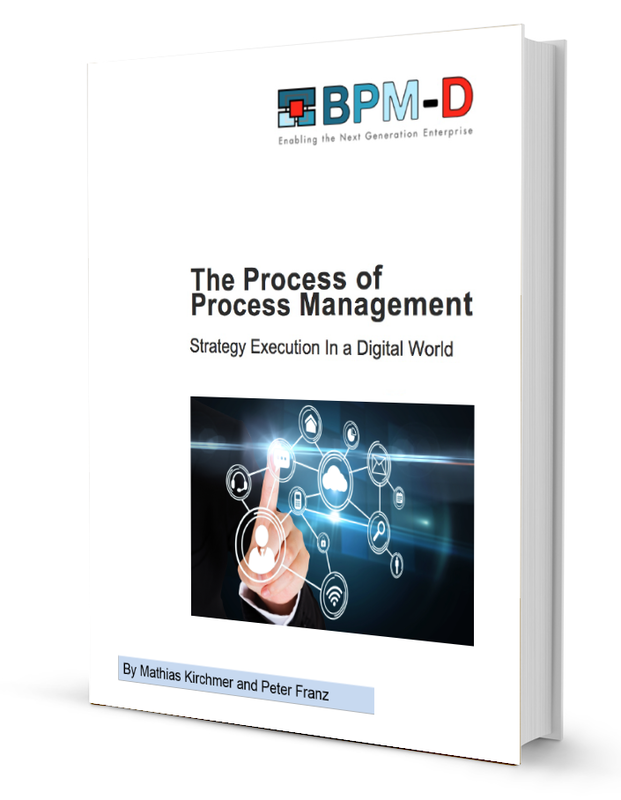 Going beyond the traditional focus on process management, compliance, continuous improvement, and certifications to driving agility in execution with focus on improving process capability and people capability. 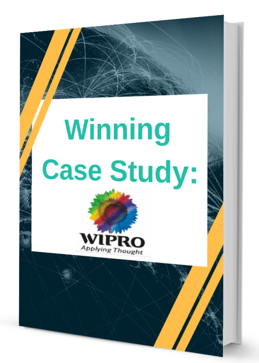 Opex drive can deliver Flawless Execution with enhanced customer experience. 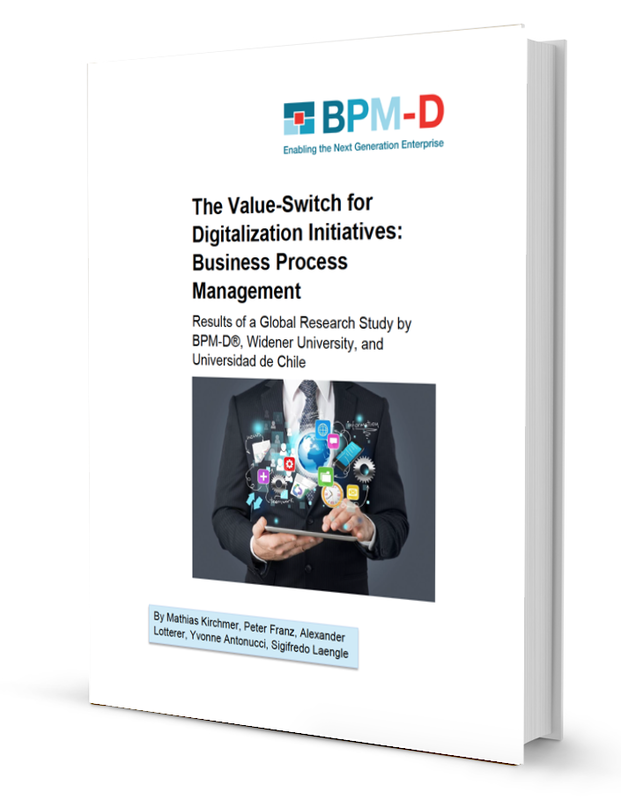 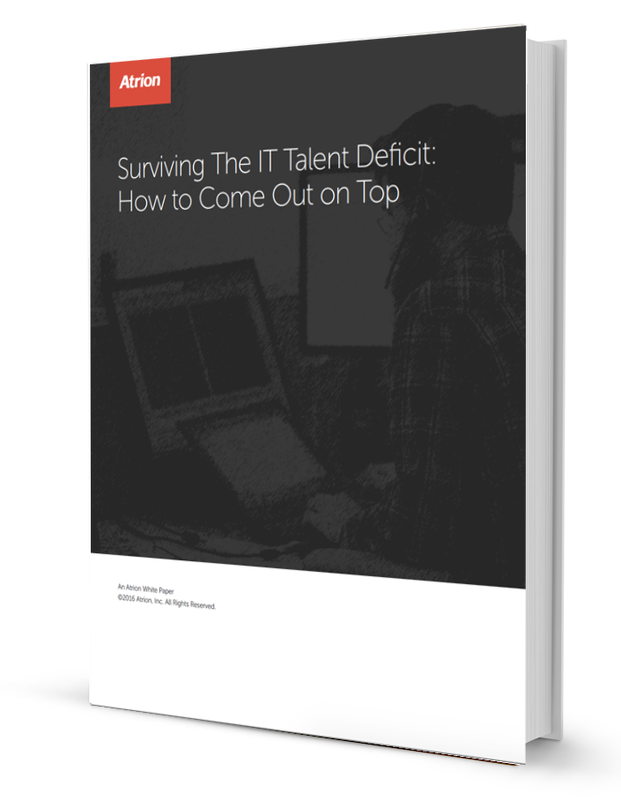 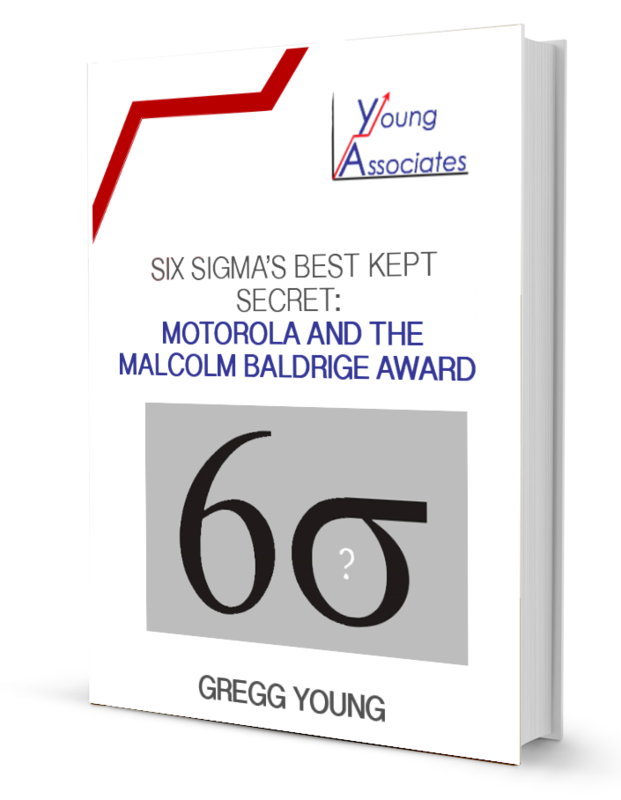 Organizations today recognize them as the raison d’être of their business." 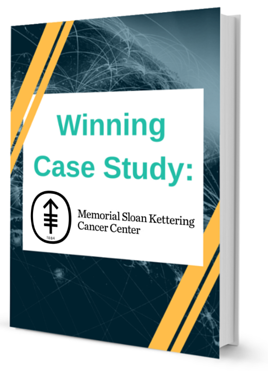 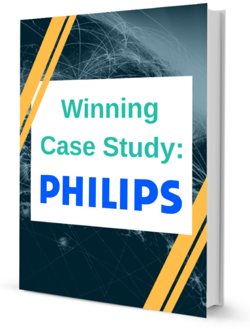 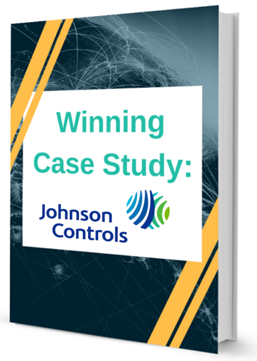 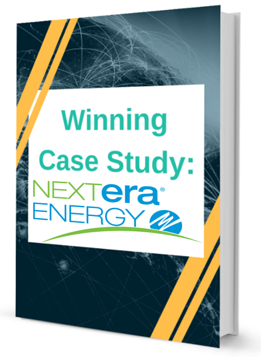 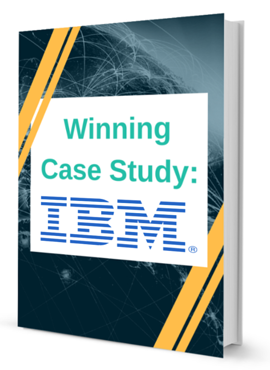 The centerpiece of this case study strategy is the Johnson Controls Manufacturing System (JCMS). 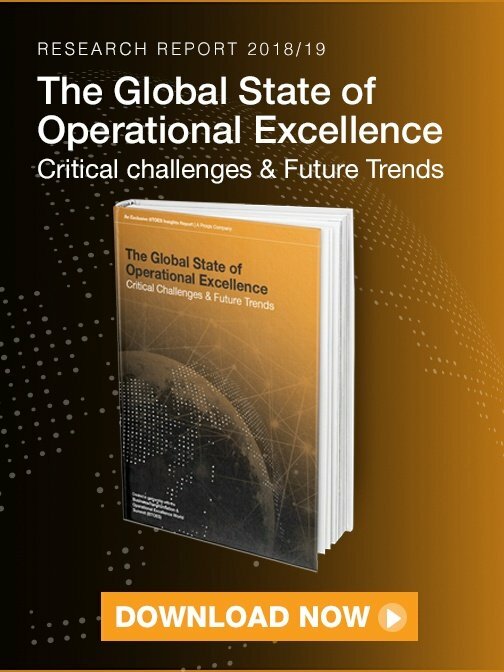 The system has four foundations – customer focus, stable production environment, zero tolerance for waste, and organize around pull – and nine principles that provide a comprehensive model with clear roadmaps for engaging employees, driving manufacturing excellence and growing the business via One Johnson Controls Way of manufacturing. 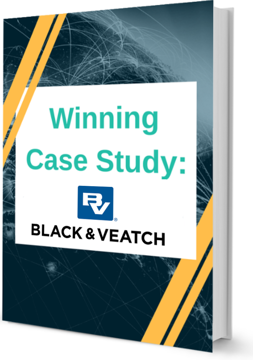 "The goal for Supply Chain Department is timely, responsive, accurate, efficient, and effective procurement services to support all services through the use of technology for automation, data analysis and predictive analytics for superior decision making. 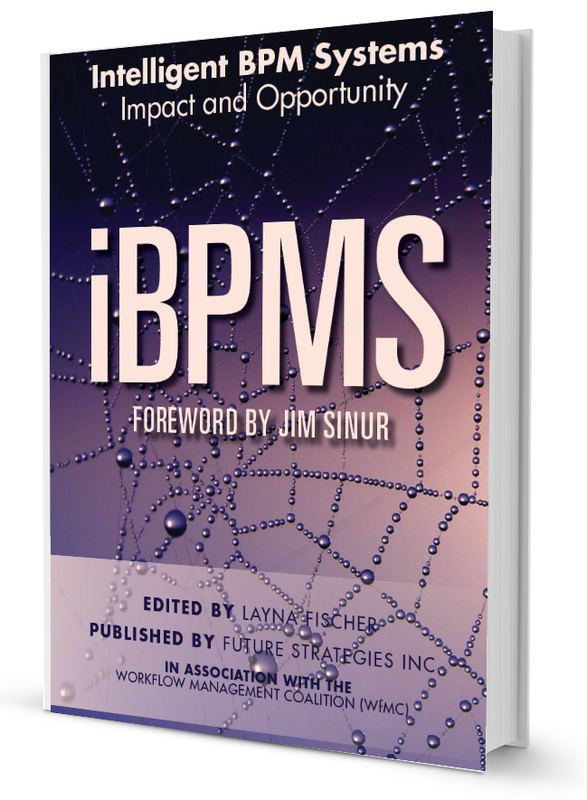 We seek continuous improvement of the procurement and inventory management processes through competitive business strategies and advanced technologies." 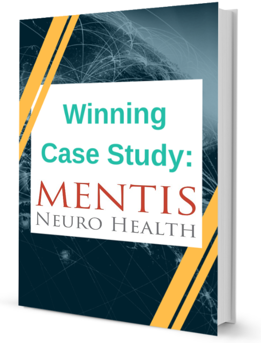 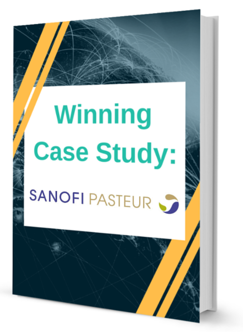 This Operational Excellence example study shows significant process and quality improvements for over 1,500 clinicians and 3,000 students, a 70% increase in timely completion, and a 120% increase in timely delivery of Discharge Summaries. 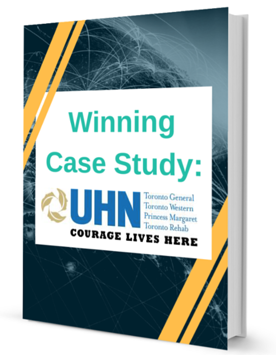 Getting better at this process and understanding its utility for patients and primary care, has enabled UHN to drive quality improvement through a patient-centred approach.